Australia has it all. From global sports, to ones that are completely unique to the country, everyone can find something to enjoy. 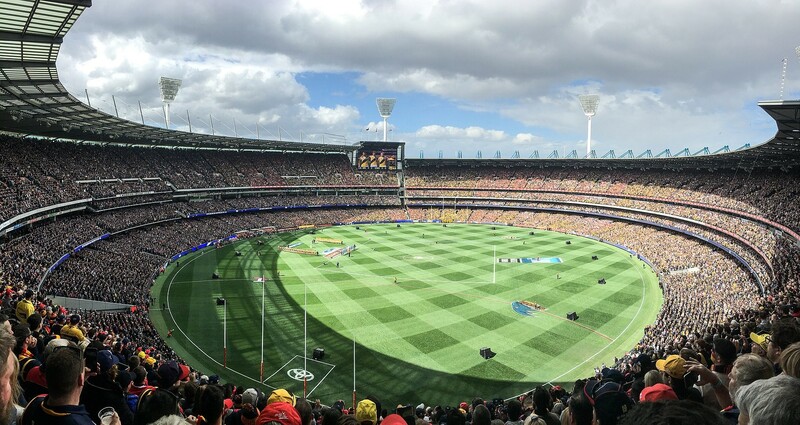 Here are some of the most popular sports in Australia and what you need to check out when you’re here! Everything you need to know about travelling the land down under. 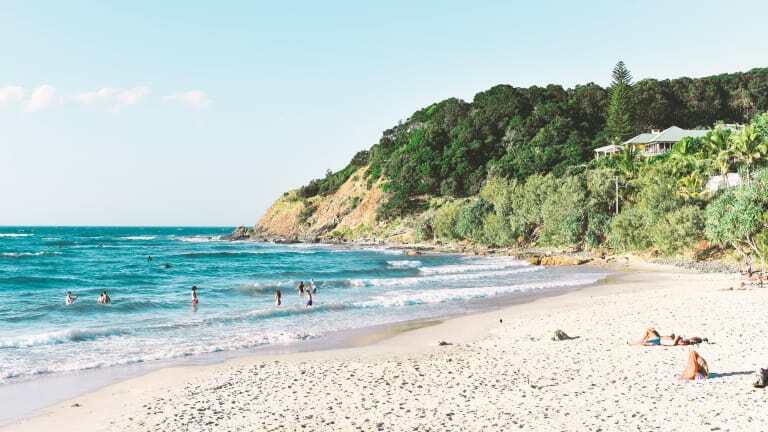 Choosing the best of Australia’s 10,000 beaches is no easy task! Be sure to check out these iconic Aussie beaches. 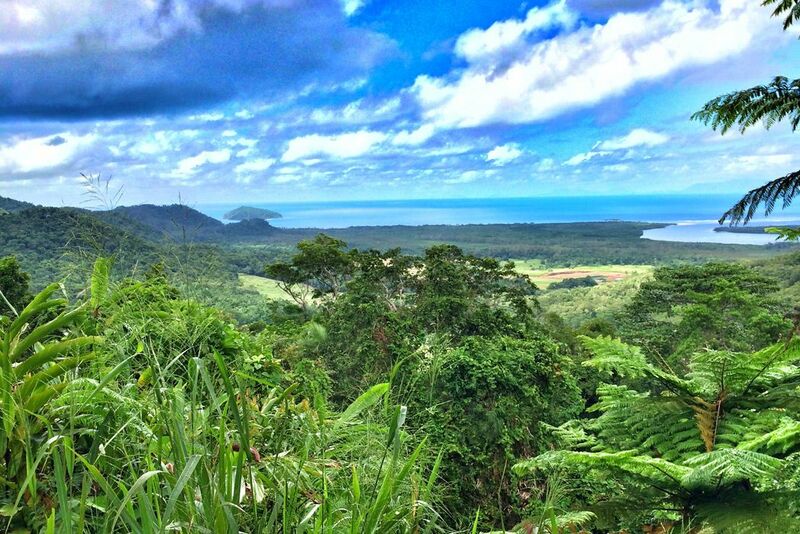 There's more to Cairns than Gilligans and the Great Barrier Reef! 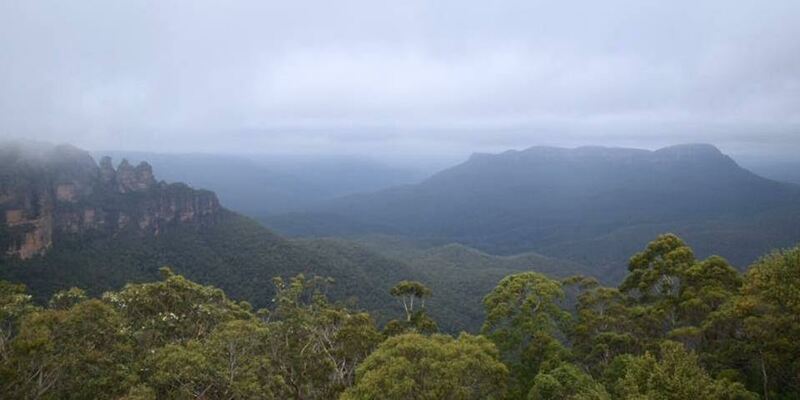 Your guide to exploring the Blue Mountains!